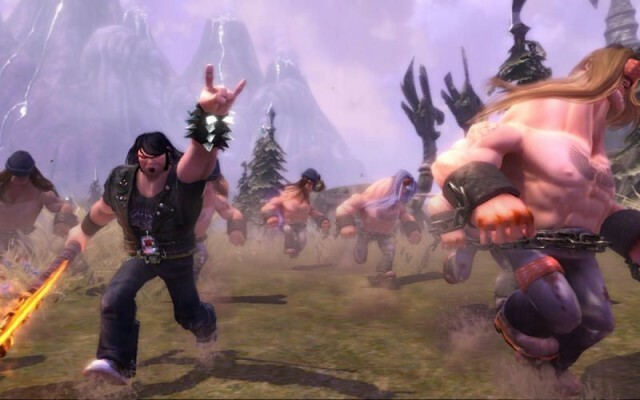 Brutal Legend is an open-world action-adventure game with a hilarious storyline about Eddie the Roadie (Black) and his aspirations to become the best heavy metal roadie ever, and perhaps even a Rock God. It’s like spending time in a fantasy painting by Frank Frazetta as directed by the guys from Spinal Tap. Don’t make Ozzy sad; buy the game. You’ll grab your epic guitar-axe and battle your way through hordes of hell’s minions, commanding the power of rock and Eddie’s minions along the way. The gameplay is both action hack n slash as well as real time strategy- flavored, with melee and ranged combat coming into play. You’ll also have a guitar solo power-up that can summon objects, buff teammates, or damage your enemies, as you direct. Anywhere you can see in the game is a place you can go; you can walk, drive, or fly anywhere in the game. 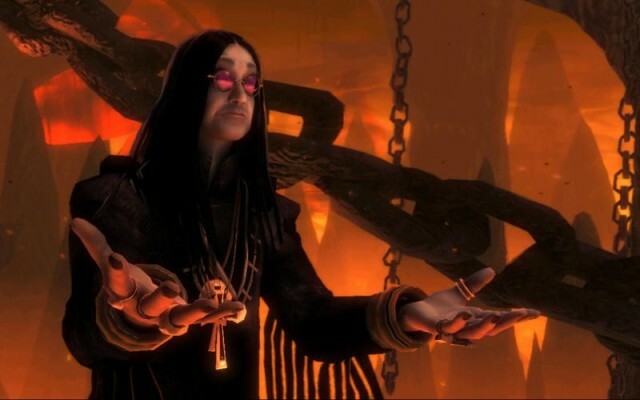 It’s worth your time to do so, since Brütal Legend is elbows-deep in visual nods to the history of heavy rock music and its associated fantasy artwork. All that for ten bucks? On my Mac? Yes, please!